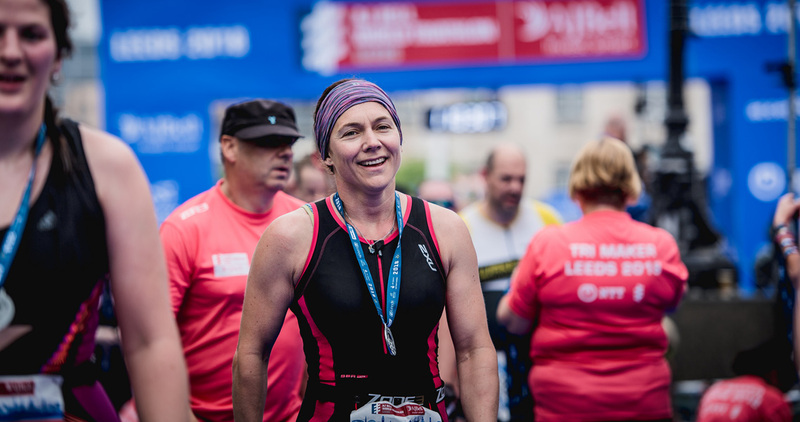 The AJ Bell World Triathlon Leeds 2019 is proud to host the 2019 British Standard Distance Triathlon Championships for the third successive year, where the best of British Age-Group talent will be competing for their place in British Triathlon history and the Championship Title. Want to compete for the British Standard Distance Triathlon Championship title? If you’re a British Triathlon Home Nation member you’re one step closer to your moment in history, as you'll already be entered into the Championship Waves. Not a member? Sign up to British Triathlon today to be eligible for the Championship Waves AND save on your race entry. This year’s event will also host the one of three qualification events for the Great Britain Age-Group Team that will compete at the 2020 ITU Triathlon World Championships. Watch the video below to find out more information on the Great Britain Age-Group Team. To be eligible to win any of these British titles you must be a member of one of the three British Triathlon Home Nation's, you can find out more details here.